What would happen if Gordon Ramsey voiced Remy from Ratatouille? Frozen has got to be the most parodied Disney film in history. And it was only a matter of time before Vocaloidists jumped on board, with impressive success. Here’s Miku singing “Let It Go” (Japanese Version). I believe this is the Demi Lovato/End Credits version. And here’s Miku and Luka singing part of the “Do You Want To Build A Snowman” with Miku playing Young Anna and Luka playing the role of Elsa. This Unusual Instrument Is Responsible For The Early Disney Music – YouTube. For once, I’m not talking about the weather. I’m talking about the movie with Kirsten Bell and Idina Menzel. The movie had a lot of hype in America and you know something’s big when you get this released by the studio themselves. It’s the song “Let It Go”, sung by Elsa (Idina Menzel), with lines swapped out for other languages — everything from English, German, Swedish, to the lesser known languages — Catalan, Castillo and even the Eastern languages got a look in — Korean, Japanese, Cantonese Chinese and Mandarin Chinese. I watched the film yesterday and, although it was sterotypical Disney — good guy, bad guy, love triumphs over everything, etc, etc. There were a few things in there that were not typical Disney. 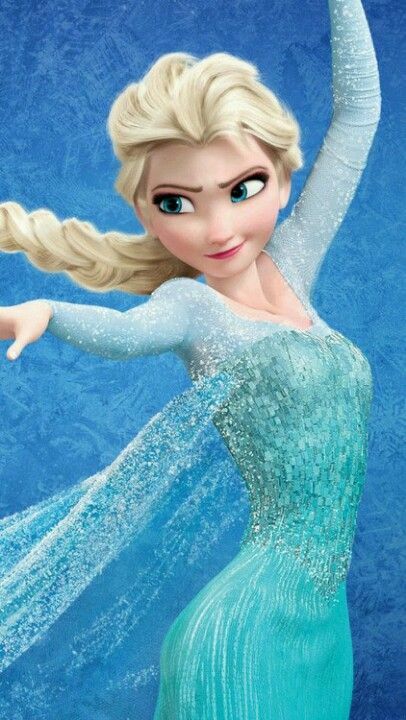 Prejudice over Elsa’s powers, exploitation of Anna’s love for Hanz, my jaw dropped when I saw the sequence for Let It Go, and how Elsa formed the Ice Palace. The songs were really catchy — unlike some musical films, where the songs are sung too quick, I could hear what the actors and actresses were saying, and I have to say, I suffered last night with Frozen earworms, and “Let It Go” ringing in my head all night. What I do like about watching professional CG-made films like this, is that they do give you inspirations for your own work.